Please provide a few details to view a detailed breakdown of costs or go back to cost estimator. We just emailed a code to your email address "email". Please enter code below to verify your identity. There are four major cost components: Azure consumption, Office 365, RDS and Nerdio licenses. This tool will help you estimate the costs for each of the components. There are four major cost components: Azure consumption, Office 365, RDS and Nerdio licenses. This tool will help you estimate the costs for each of the components. There are three major cost components: Azure consumption, RDS and Nerdio licenses. This tool will help you estimate the costs for each of the components. 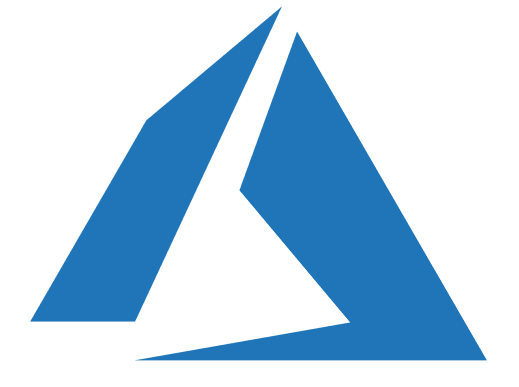 There are two major cost components: Azure consumption and Nerdio licenses. This tool will help you estimate the costs for each of the components. Answer a few questions and we will provide a detailed breakdown. Manage, auto-scale and back up line-of-business application and database servers in Azure. Extend existing network and AD into Azure. Configure auto-scaling, backup and DR of server VMs. Manage the entire environment from an easy-to-use, “three clicks or less” management portal. Serve RDS desktops and applications to geographically distributed users leveraging Azure’s global footprint. Extend existing network and AD into Azure. Migrate or stand up new RDS deployments. Geo locate virtual desktop resources closer to user. Leverage CPU load and schedule based auto-scaling of RDS session hosts. Leverage Azure for a simple virtual desktop environment for a small organization. Stand up an entire small office without the need to install local desktops. Migrate applications and servers to Azure and deploy cloud desktops in minutes. Back up user data and application. Run a complete, virtual desktop centric IT environment in Azure for an organization of any size. Migrate an organization’s full IT stack to the Microsoft cloud. Run desktops, servers, applications, backup and security in Azure. Integrate with email, collaboration and file storage in Office 365. 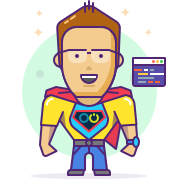 About how many users overall will use Nerdio desktops? About how many users overall will use RDS desktops or Remote Apps? Will any of those users need dedicated VDI desktops? How many users have graphic intensive desktop needs? We will assume rest of the users are standard RDS users (no VDI or graphic intensive desktops). Based on your selections so far, we recommend the plan. Feel free to override our suggestion and continue to next step. Will you purchase RDS licenses for customer (SPLA or CSP)? Note: Be sure that your customer owns RDS CALs with current Software Assurance. The collection will be maxed out hours per week and at minimum size hours per week. Will there be any applications or databases that require dedicated servers? How many Office 365 Enterprise licenses will you sell to customer? Will you be taking advantage of these other features? Hybrid AD Extend your current Active Directory. Requires VPN. You will be responsible for supplying Windows licenses consumed in this account. Be sure to properly license Windows Server operating system through Software Assurance or Server Subscriptions. > We noticed you would like to take advantage of desktop auto-scale. We need an approximate breakdown of desktop usage. How many users will use desktops all day and how many will use for a partial day? There are a handful of cost assumptions we make in our calculations. Pricing is based on South Central US region prices. Feel free to change any of the following assumptions. Users to CPU Core ratio (RDSH) Average number of users per CPU core of standard RDS session host. Users to CPU Core ratio (RDSH with GPU) Average number of users per CPU core of a GPU-enabled RDS session host. Estimate only. All costs listed on this page are per month. Actual costs may vary depending on usage, price changes and other factors. 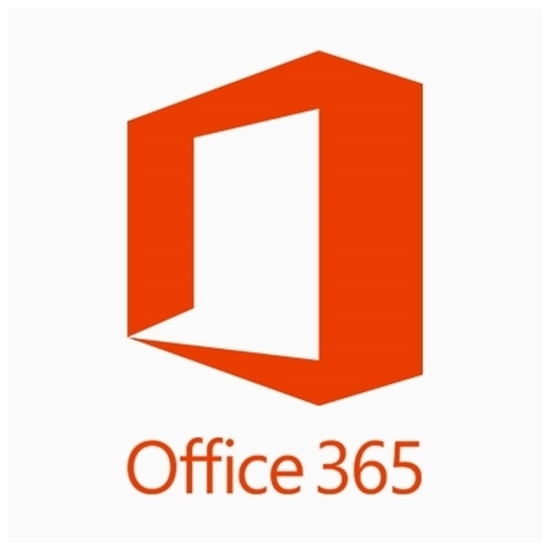 Note: Office 365 costs include Office 365 CSP discount of 20%. Please select a different region or remove these resources.